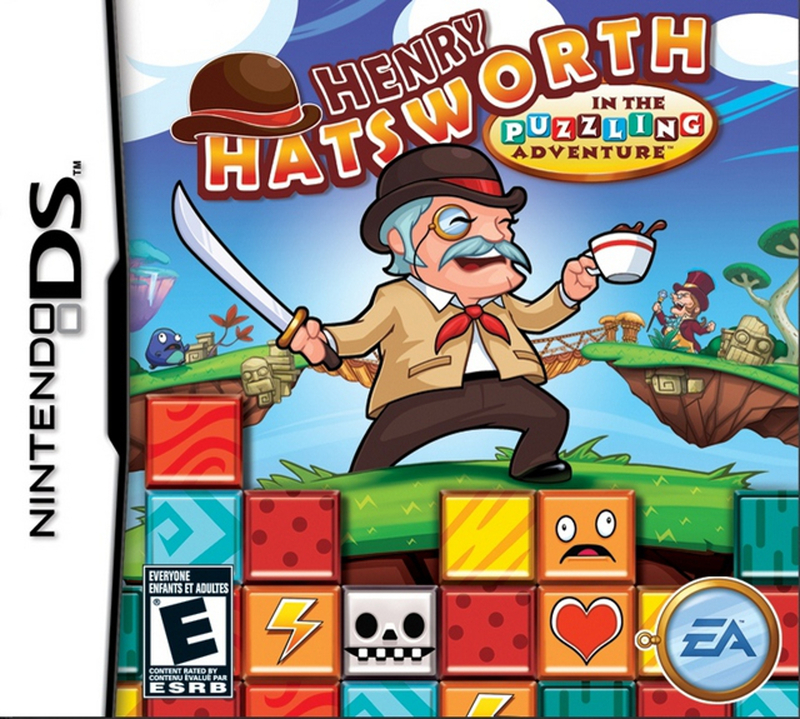 Henry Hatsworth in the Puzzling Adventure is a deceptively charming game. One part platformer, one part tile-matcher, all parts difficult! Players navigate the upstanding British adventurer on his quest to attain a golden suit in standard action-platformer fare. 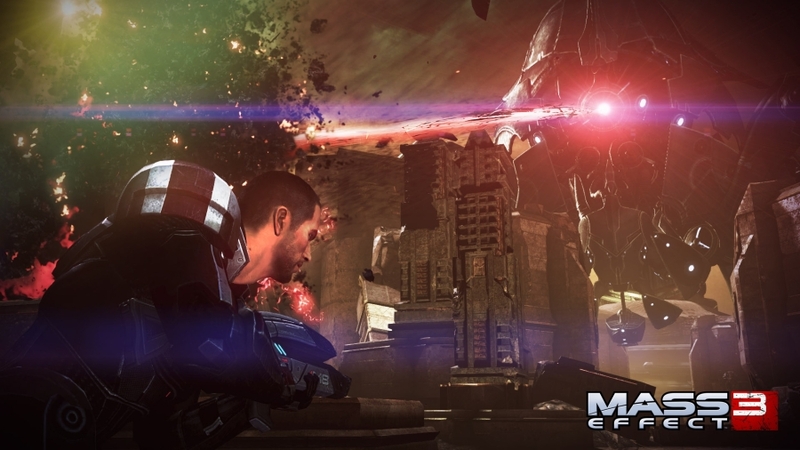 Jumping around and attacking enemies is the name of the game. This is all relegated to the top screen however; the key differentiating feature is the tile-matching game that takes place on the bottom screen. 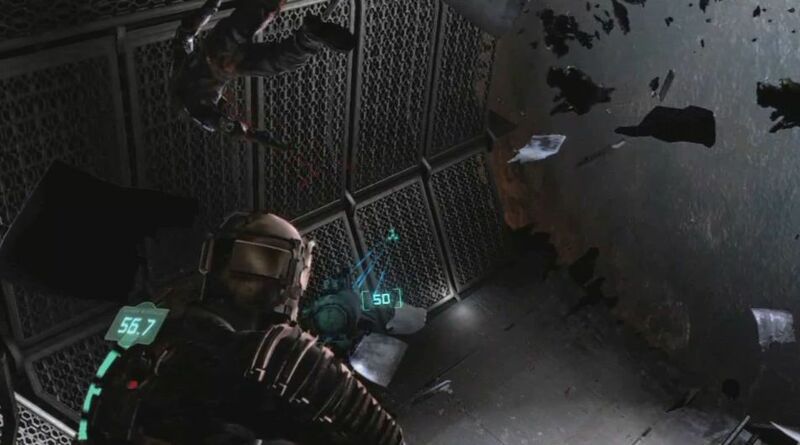 Players must switch between both screens to stay alive, and gain power-ups in order to survive and excel. 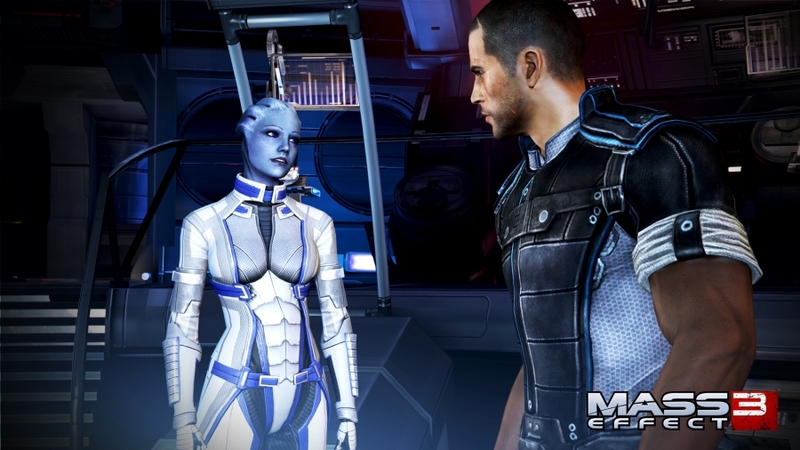 That gets tough too as the game’s difficulty curve eventually skyrockets. It was too much for me to bear and it remains unfinished. It’s a well-crafted and unique game nonetheless. 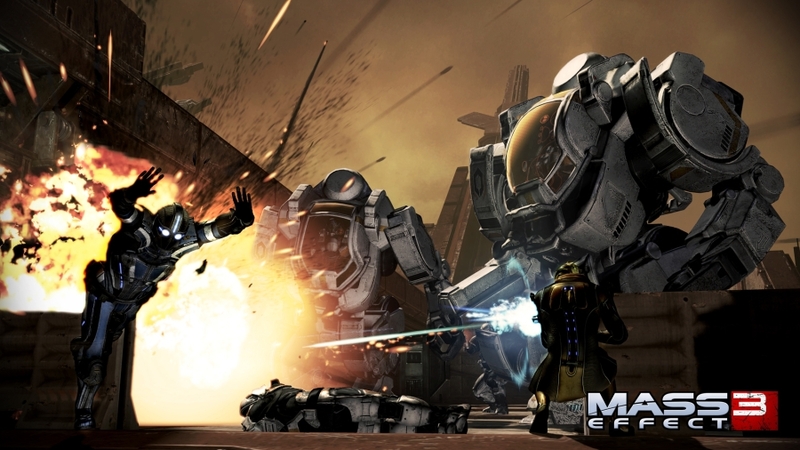 The developer might come as a surprise to some: EA Tiburon – the Madden NFL studio. The figureheads behind the game broke out and formed their own company afterwards – DreamRift. 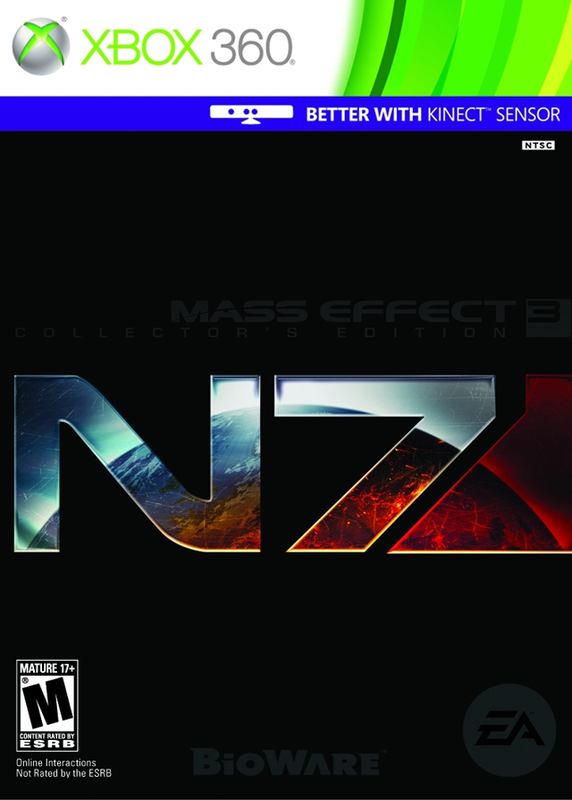 It was published by EA Games in North America on the Nintendo DS on March 17, 2009. The pet project of Glen Schofield – an industry veteran who came up through hard work on licensed titles. 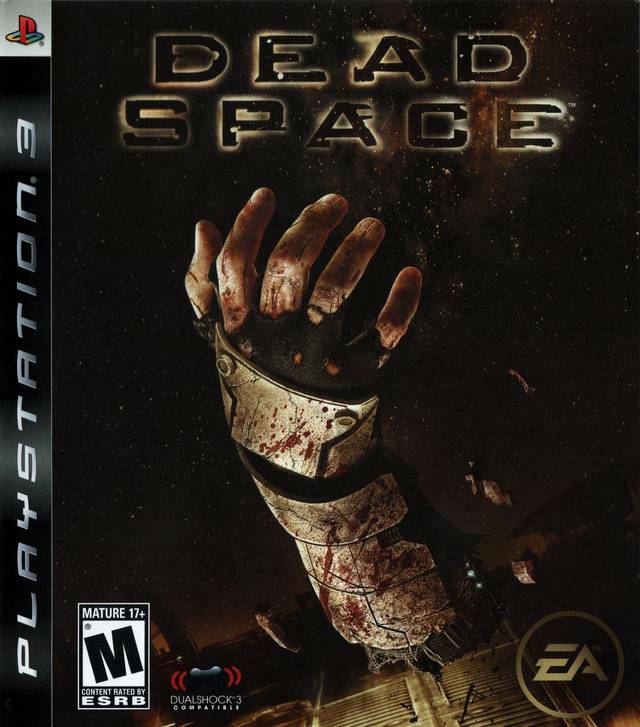 Set about 500 years in the future, Dead Space centers on Isaac Clarke and the horrific events surrounding the USG Ishimura. This “planetcracker” is a mining spacecraft that recently sent out a distress signal which Isaac and a small squad is answering. What he and his cohorts find is multitudes worse than what most of them could’ve imagined. Any hopes of the mission being routine are thrown out the window when almost immediately the squad is attacked by garish creatures – “the ship’s crew slaughtered and infected by an alien scourge” to quote the back of the box. The underpinnings of cultish intrigue are soon the full-scale narrative driver of the game. As Isaac survives his way through the Ishimura, he learns of the crew’s discovery of the Marker and the impact it had on them. Supposedly a holy artifact for the Church of Unitology, the discovery is of great importance to many of the ship’s members who then change course at the direction of Captain Benjamin Mathius. This wasn’t the only discovery they made however. Coming along with the Marker is an unknown alien life form that begins ravaging the crew and turning them into Necromorphs. Necromorphs came in many shapes and sizes. Dealing each variety required a slight twist on dismemberment. These creatures are grotesque abominations of former crew members who are anything but gentle. With repair objectives taking him all over the Ishimura, Isaac runs into hundreds of Necromorphs. 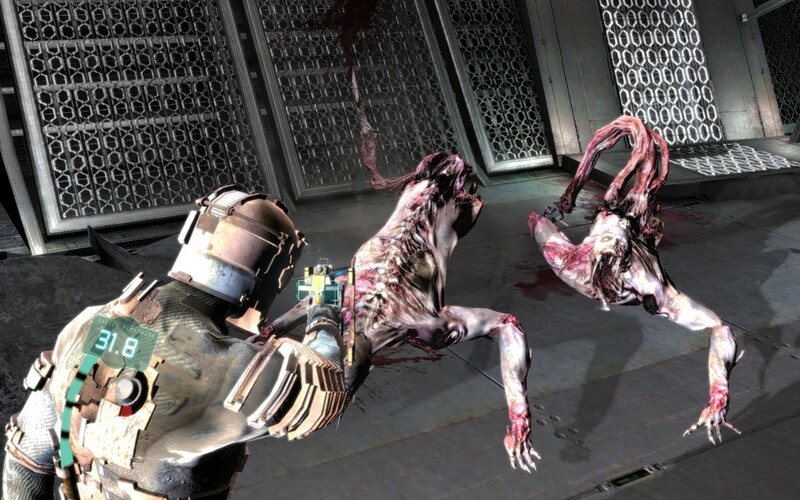 Equipped with a plasma cutter and an arsenal of other weapons, it’s soon made clear to both Isaac and the player that the most effective way of combating this enemy presence is through dismemberment. I found the gameplay loop that dismembering small groups of Necromorphs turned into, to be highly enjoyable. The precision and power that the plasma cutter ripped through these fiends was such a satisfying and visceral experience, encountering groups of Necromorphs almost wasn’t scary. After a playthrough and a half, I’d recommend not using any other weapon; the plasma cutter is that incredible. 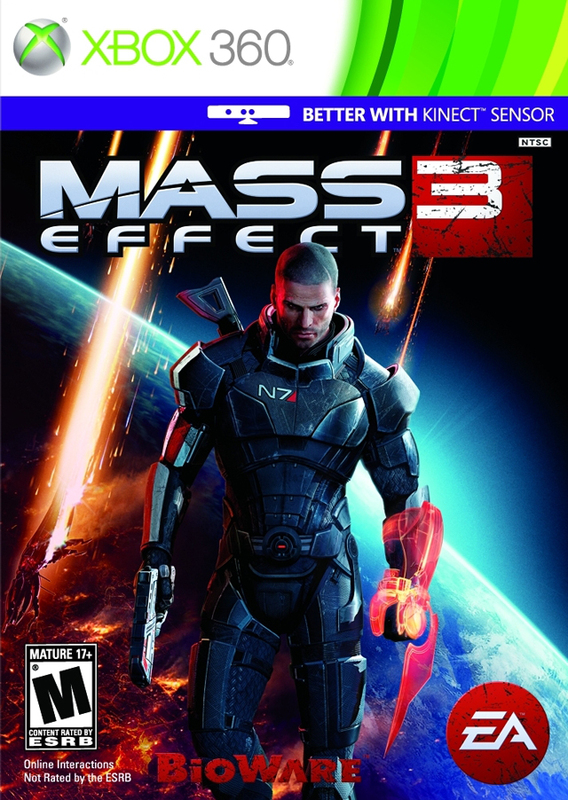 It’s that gameplay loop that kept me jiving on the game for so long. The narrative unfolded at a brisk pace and I learned much about the goings on before Isaac arrived via plentiful text, audio, and video logs, but the chapter objectives were so drab. I felt like Fix-It Felix as Zach Hammond and Kendra Daniels (fellow crew members responding to the distress signal) issued Isaac around the Ishimura having him repair broken equipment. Aside from some awesome boss encounters and a handful of entertaining tasks, the chapters mostly felt like a means to an end. 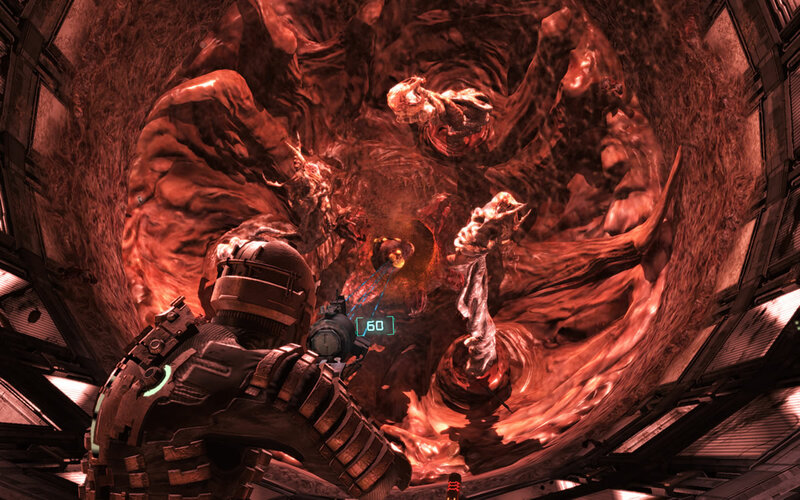 Much praise has been heaped on Dead Space for it’s innovative HUD and UI. Somewhat memorable was Dr. Challus Mercer. 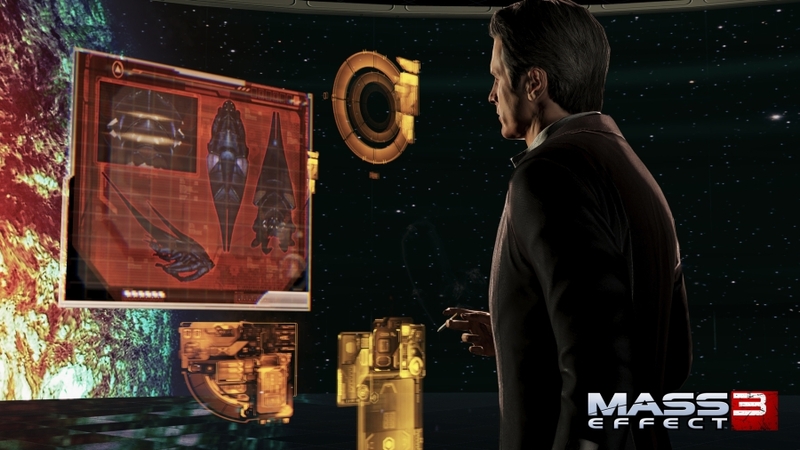 After the captain was accidentally killed by Dr. Terrence Kyne, Dr. Mercer assumed control of the Ishimura. He is more of a cultish zealot than Captain Mathius was and this is seen firsthand by Isaac. With an ever watchful eye on Isaac, Dr. Mercer always seems one step ahead of Isaac, Zach, and Kendra. Their run-ins usually entail a challenging combat sequence. Paired with that sequence is a dose of Dr. Mercer’s maniacal devotion to the church and his belief that transformation into Necromorphs is humanity’s higher calling. Dr. Kyne plays a role soon enough and eventually they are led back to the planet where it all came from. He is a character with good intentions consumed by the hallucinations of his deceased wife. He and Isaac aren’t dissimilar; Isaac is also haunted by increasingly lifelike hallucinations of his deceased girlfriend Nicole Brennan. Nicole and Dr. Kyne are key figures in returning the Marker to its former resting place, hoping to calm the chaos and prevent the Necromorphs from reaching Earth. The boss encounters were remarkable. 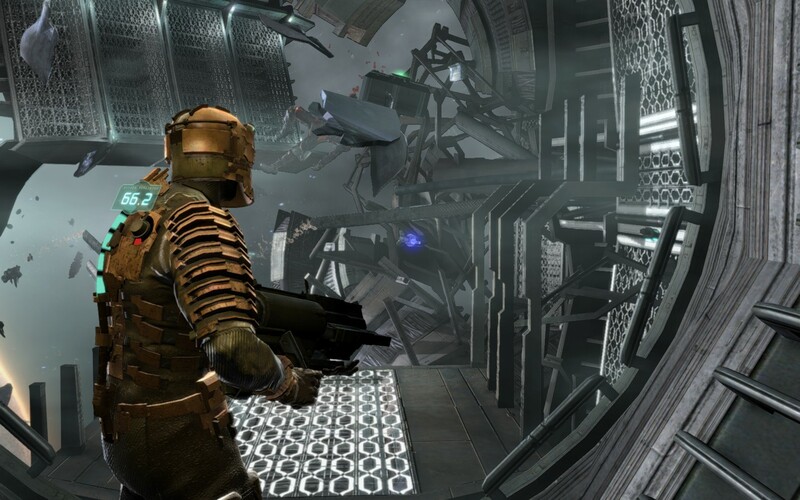 Dead Space was a game with loads of prerelease marketing courtesy of Electronic Arts and among the content were a handful of developer diaries. In one of these, it was mentioned that the intention was for Isaac to be an “everyman” but I don’t think this was achieved. I feel this way solely because he was a silent protagonist interacting with very realistic characters. Much of the dialogue consisted of other people speaking directly to Isaac, and his lack of speech created a weird dissonance. That’s about the only gripe I have as far as the audio/visual qualities are concerned. The game looks remarkable, but there isn’t a lot of variety outside of the sterile, futuristic corridors splashed with copious amounts of gore. The soundtrack was used more to cultivate a continuous sense of fright regarding what’s around the next corner instead of building up to an ultimate crescendo over and over again. Jason Graves’ score, composed of mechanical sound effects and haunting instrumental bits, helped in creating a dreadful ambiance reeking of Doom 3’s impact. Fairly often, Isaac would traverse sections with no gravity, having to jump from wall to wall to get around. 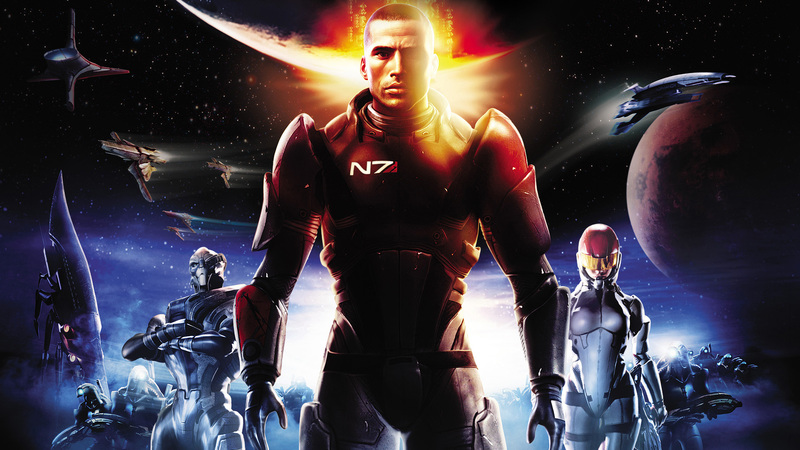 It was with Dead Space that EA Redwood Shores, now Visceral Games, was given the chance to moonlight with a new intellectual property and I think they knocked it out of the park. The cultish narrative was intriguing enough, although it was the dismemberment gameplay loop that carried the entertainment weight for me. 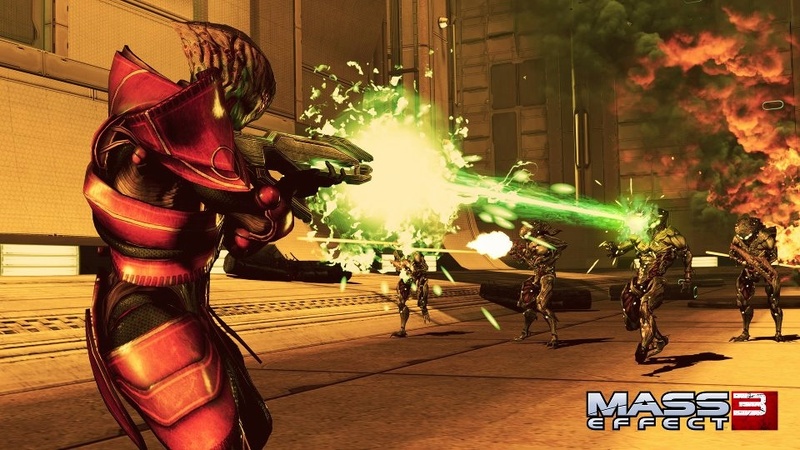 The plasma cutter offered such precision and power that dealing with groups of Necromorphs was something I looked forward to. After, I got over the fright of them appearing of course.